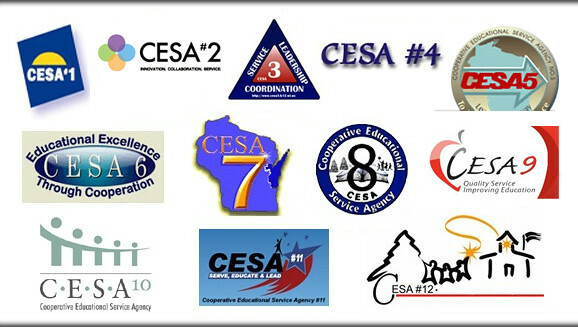 As the upper midwest's #1 K-12 classroom technology integrator, Tierney Brothers is proud to offer special pricing to CESA members on our products and services. We also offer full training, installation and support services from our SMART certified staff members. If you are a current Service Cooperative Member and would like to see pricing on our products, please Contact Us to request a login and passord. Already have an account? Login here. Established in 1977, Tierney Brothers has grown from a Kroy labeling products dealer to a leading provider of digital projectors and flat panel displays, systems integration, video streaming applications, large format printers, graphic and engineering supplies, and audio visual communication solutions. It is the mission of Tierney Brothers, Inc. to provide our customers with the most suitable, reliable and advanced products & services to enhance their audio & visual communications. We will do this by providing exceptional sales and customer service based on trust and reliability. We will be the premier provider of audio & visual products & services in the Midwest.